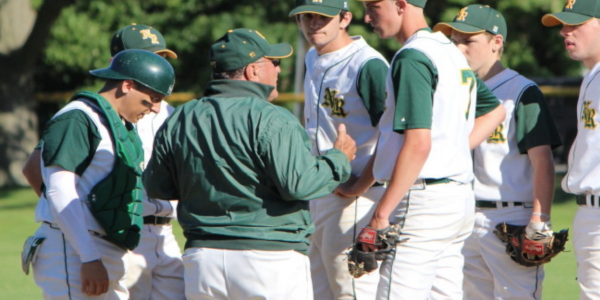 This week on OLD PEOPLE FRIDAY we catch up with New England High School Baseball All Time wins leader Frank Carey once again. We chop it up about his illustrious career, his friendship with the legend Tony C and his infamous hitting camp. This is a can’t miss for any sports fan.